Countertop is designed for the kitchen or food preparation area, bathrooms. Kitchen Countertop is the main portion of the kitchen. The attractive range of marble countertop is widely demanded by the customers in India. 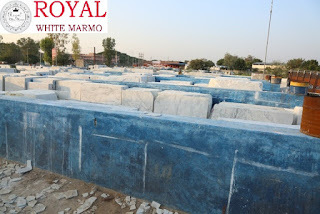 Royal White Marmo is one of the leading Indian Marble Manufacturer, supplier and exporter in India. Indian Marble is one of the most popular ranges of marble and available with various varieties in the market. We supply marble and their products to the national and international market and the products are also admired for its characteristics by the customers of all over world. As Indian Marble Countertop Manufacturer, we offer quality products to the customers. Our company manufactures countertop for kitchen, bathroom and other spaces. We offer different types of Indian Marble countertop such as Onyx Lady Pink, Royal Costoso Bianca, Royal Portoro, Royal Riviera, Royal Romea, Royal SMNOW etc. Each and every kind of marble makes your kitchen or bathroom so elegant and luxury. The offered range for your kitchen can be available in various sizes, colors, patterns, shapes and textures. We provide Indian Marble Countertop at reasonable rates with superior quality, flawless finish, smooth texture and high tensile strength. 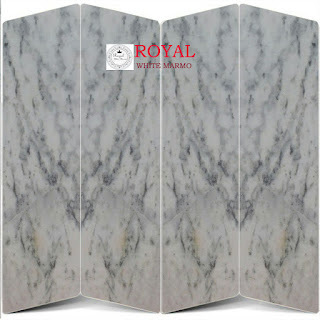 Indian Marble is the best choice for interior and exterior designing for your space. The price of Indian Marble countertop is available in budget of our valuable clients that’s why it reduces the time of negotiation for our company and the buyer. Mostly the price range of Indian marble starts from 90 to 300 Rupees. Price range of Indian Marble is calculated as per unit square feet. We have wide varieties of colors and textures of countertops and the main part of our products are their purity. The lifetime of Indian marble and their products is last forever and will also give glossy appearance. 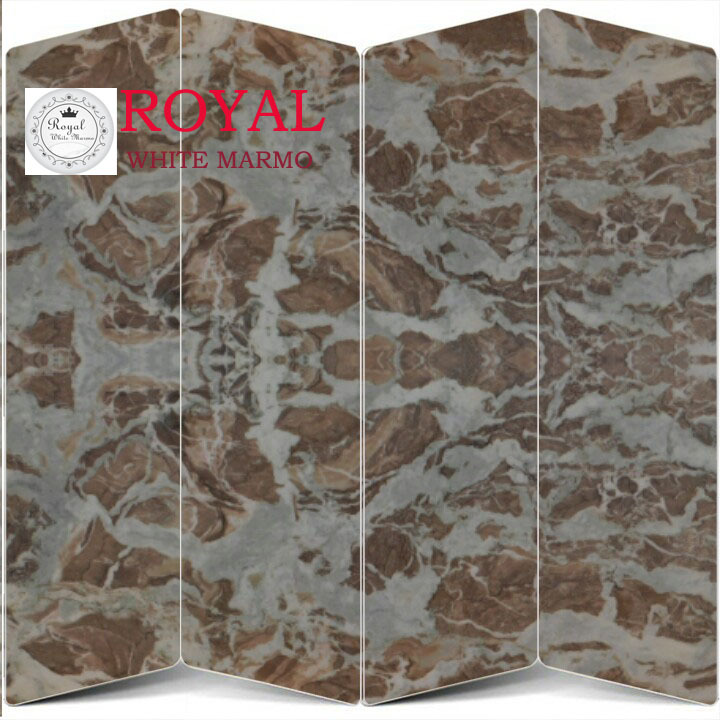 Indian Marble countertop reflects and magnifies the light and most economical than other marble products.